After two years in development with operator partner, Places for People Leisure (PfPL), 222 Sports, creator of SWIMTAG, has launched ‘Rule The Pool’, the world’s first, pool-based weekly challenge, designed to engage pool users and encourage swim participation. The weekly timed swim simply requires participants to register via the SWIMTAG website, don a SWIMTAG wristband and swim 400 metres (16 lengths of a 25-metre pool) as fast as they can. The session is automatically logged by the wristband and the effort is ranked, appearing in a central, Rule The Pool league table available to view anytime on the SWIMTAG website. Competitions run every week from Monday to Sunday. At the end of each week, participants receive a personalised email from SWIMTAG, detailing their Rule The Pool competition time, rank and the total number of swimmers who participated that week. The leader board is then cleared and a new competition begins. Participants can complete the competition as many times as they like in a week, with SWIMTAG automatically selecting the fastest time to appear in the leader board. Having completed one timed swim, many participants repeat the experience week after week, in an attempt to improve their rank and time achieved in previous weeks. 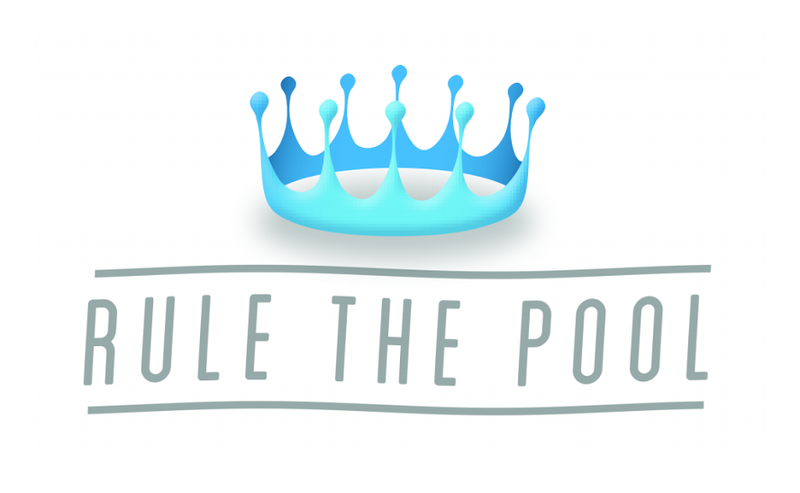 Rule The Pool, originally developed via funding from Sport England, has been refined over a period of almost two years in partnership with leading leisure management company, PfPL. The competition is already available across all 72 PfPL managed pools and attracts around 1,000 participants every week. From this month, Rule The Pool will be available to swimmers at all SWIMTAG pools across the UK, with a plan for global rollout in the future.